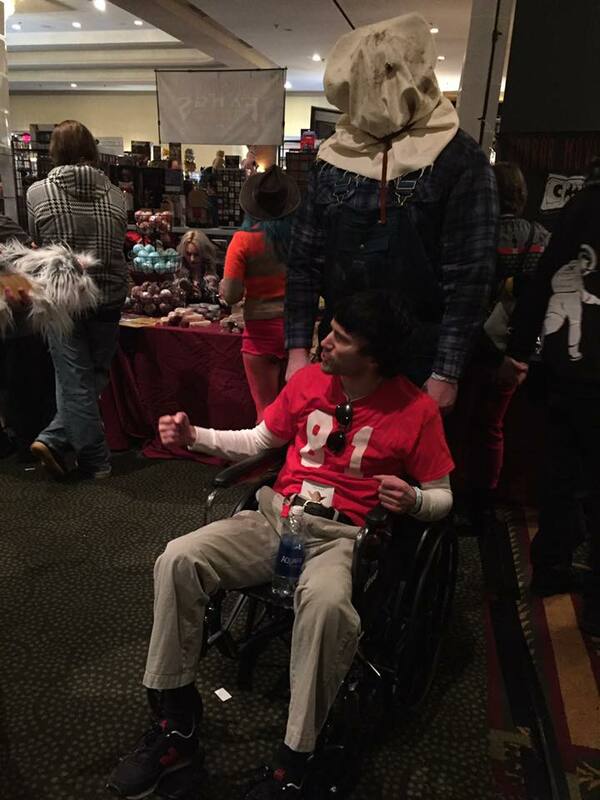 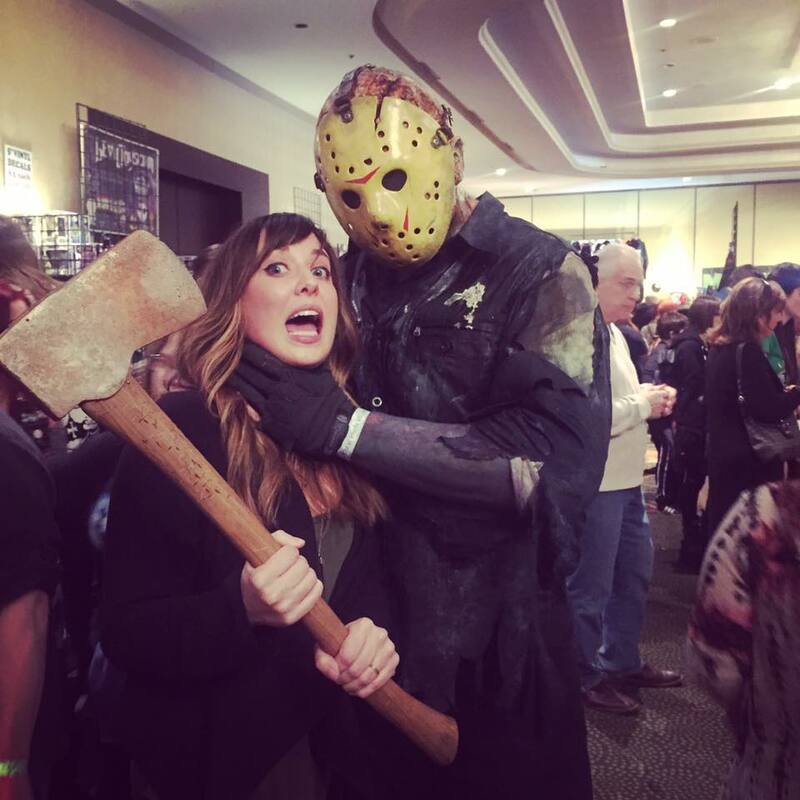 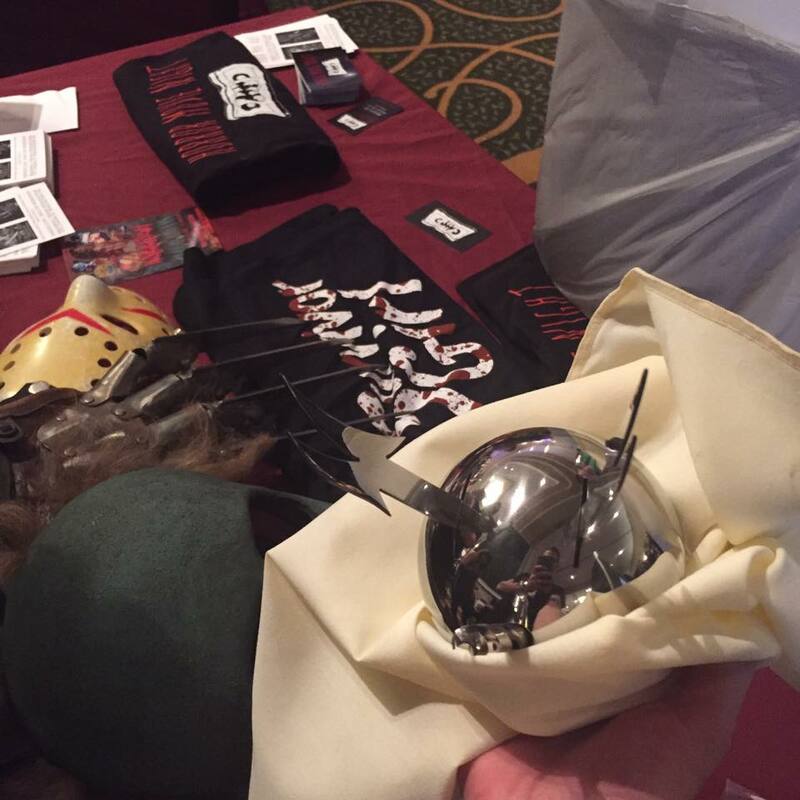 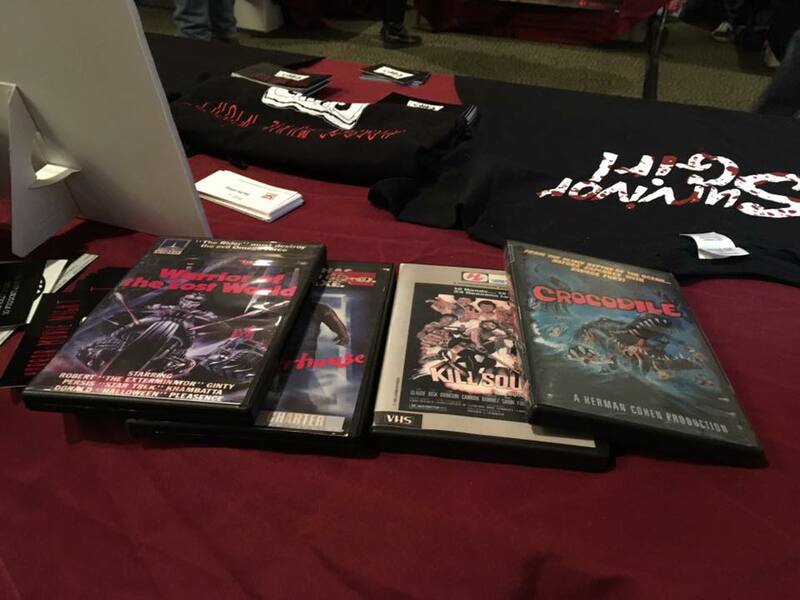 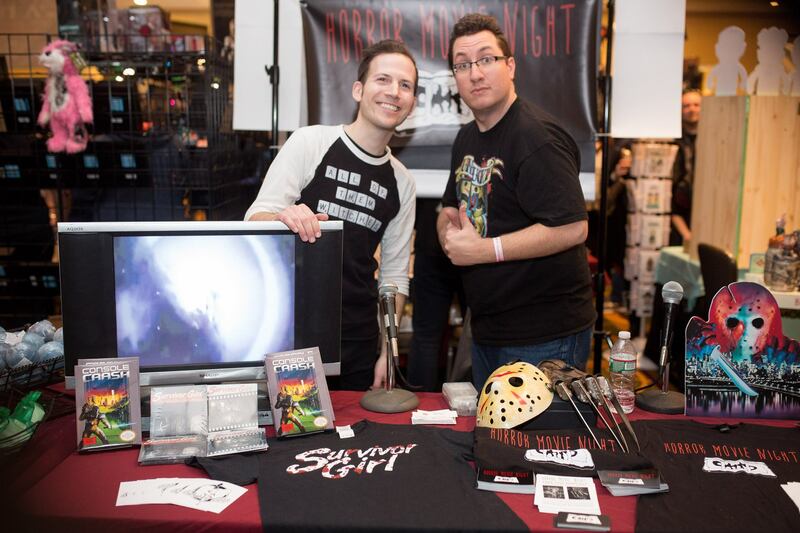 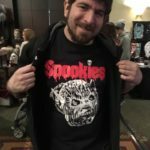 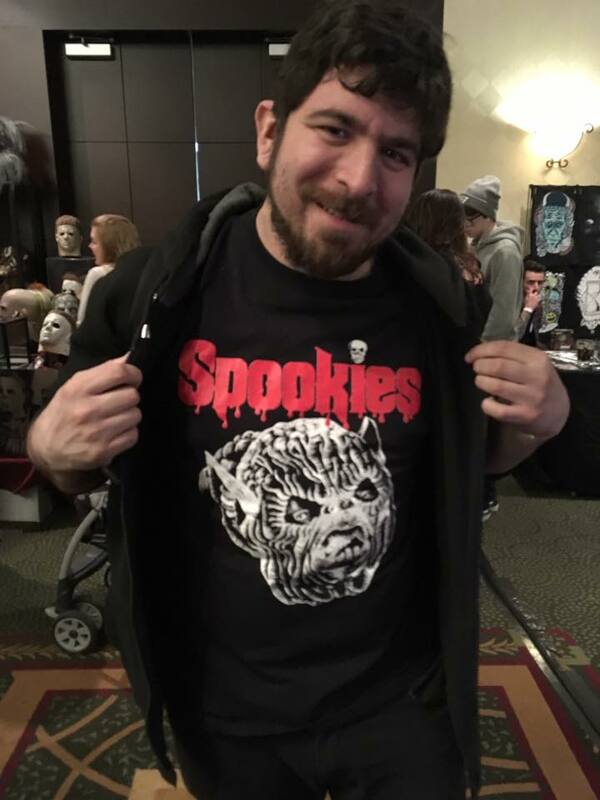 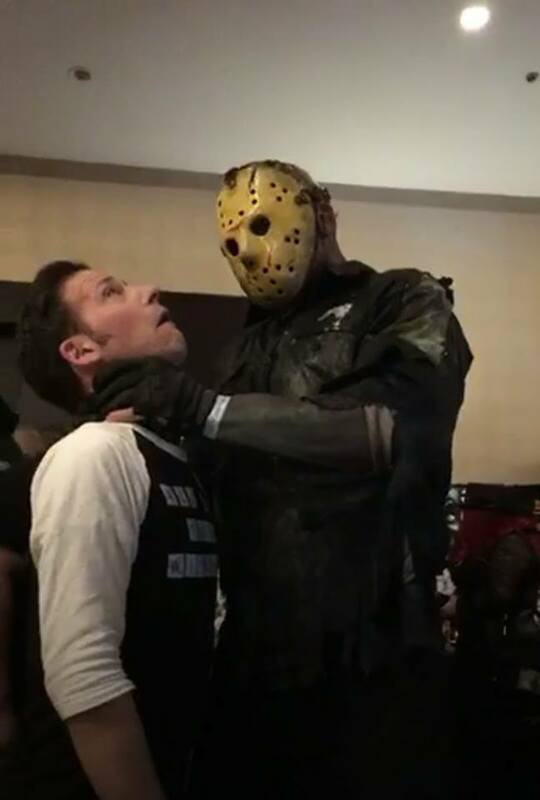 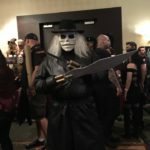 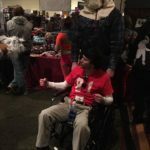 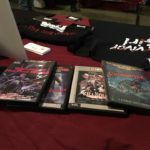 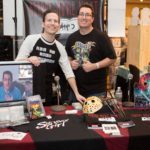 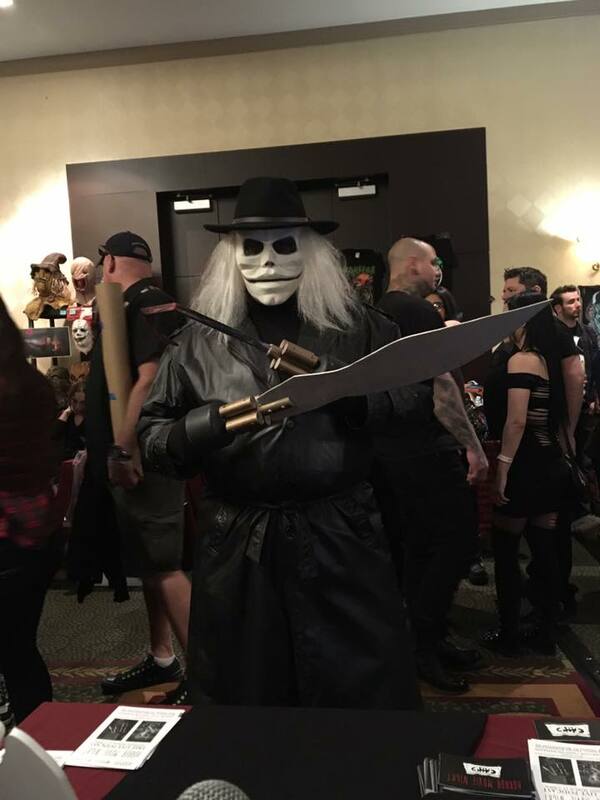 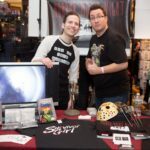 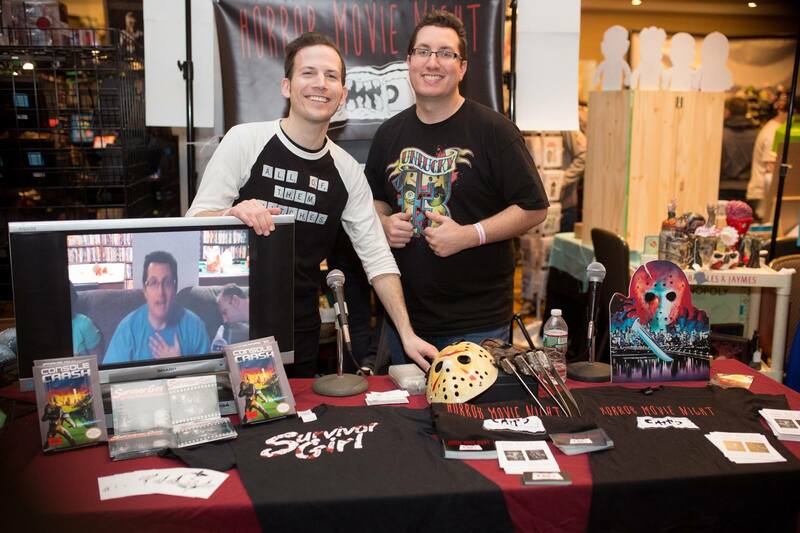 This past weekend Scott and Matt attended Monster Mania 36 and while we were there decided to record some content. 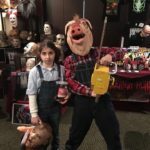 We talk about the convention, interview a girl who made the walrus suit for Tusk and go on Facebook Live. 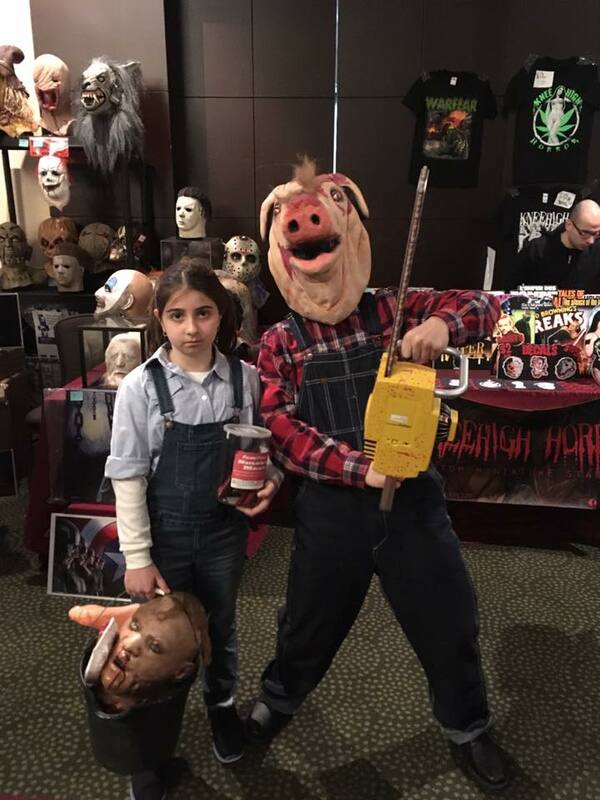 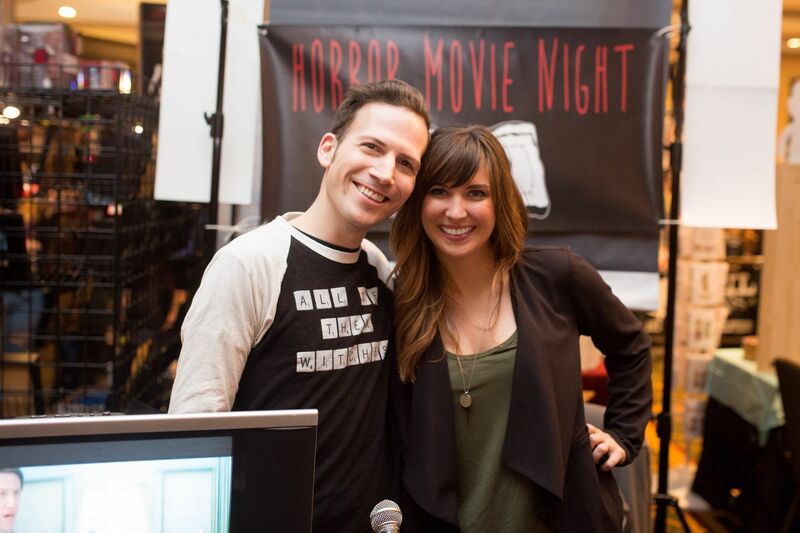 We answer some of your questions on Facebook Live covering such topics as "What would we cosplay as", "Favorite John Cusack movie" and "what horror movie would we turn into a musical". 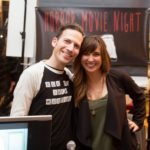 You can only find the answers by listening!